Constructed on your current video deployment with HD video conferencing, for mountable, cost relevant, and incomparable interoperability with other standards-based video endpoints. Get familiarized with advanced room systems and distributed desktop and mobile endpoints. Connect to anyone, anywhere, on any network, to participate in a video call. 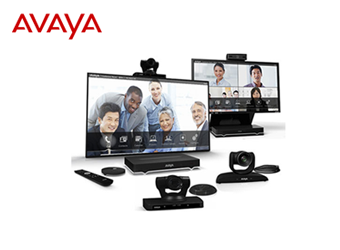 Customizable, always available virtual conference rooms support planned and ad-hoc conferencing from video conference room systems, desktops, and mobile apps.